Say YES to Sandwiches Again with Easy Gluten Free Bread Recipes! Nowadays, gluten is like an old friend turned foe for many of us. And, for myself included, dealing with the breakup comes with its fair share of mourning. Fluffy bread, sandwiches, pastries—WHY must it be this way?? *sigh* Well, it’s time to wipe those tears away. 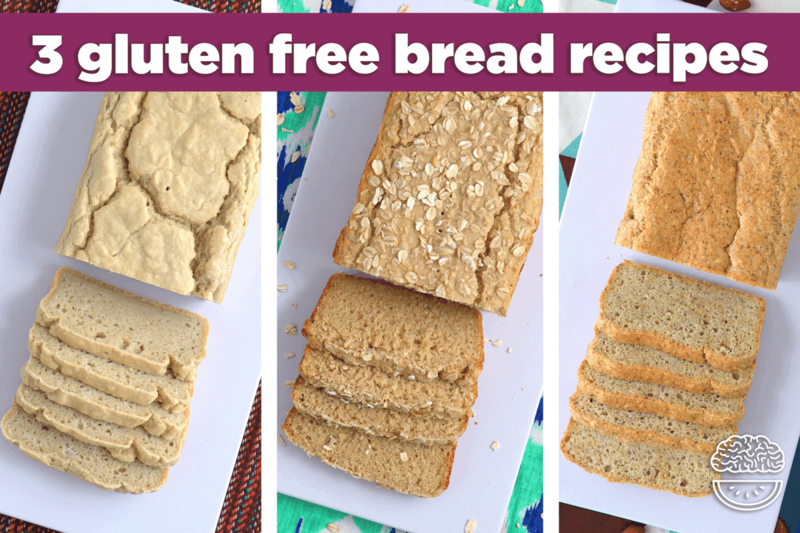 Say hello to 3 of the tastiest, easiest gluten free bread recipes you’ll ever make! Don’t get me wrong, I LOVE gluten. More specifically, I love the fluffy, chewy, bread-y delights that it makes possible. 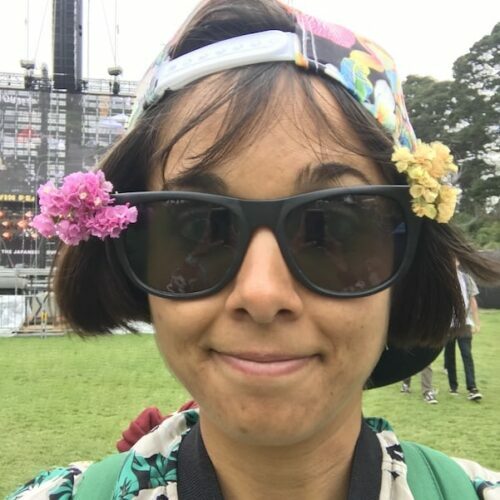 But…I don’t love how gluten makes me feel, or how it affects my body. And I know I’m not alone in that! Luckily, these gluten free bread recipes mean I don’t have to say ‘no’ to bread and sandwiches anymore. Plus, I’ve even got a low carb almond flour bread for anyone on a low carb lifestyle or just looking to limit carb intake! Bread recipes can be pretty intimidating to me, so I’ve designed these gluten free bread recipes to be EASY. No yeast, no rising dough, and no bread machines necessary! Most importantly, each of these gluten free bread recipes uses a high-quality, wholesome flour from my favorite baking brand: Bob’s Red Mill. Seriously, I notice a major difference in my baked goods when I use these flours, and you’ll find more info about them with each recipe. And, be sure to use the link below for a limited-time-only 20% discount on all Bob’s Red Mill goodies, just for YOU! Special DISCOUNT Code: Get 20% Off All Things Bob’s Red Mill! Use this link to the Bob’s Red Mill online store and the code “MindOverMunch20” at checkout to get 20% OFF your entire order! Offer expires November 30, 2018—so jump on it! Why Is Everyone Going Gluten Free? In recent surveys, around ⅓ of all Americans say they’re going gluten free. Maybe you’re one of them, but if not, you’ve probably wondered: why? Well, in the past 60-70 years, more and more people are living with gluten intolerance, a.k.a. celiac disease. Plus, rates of non-celiac gluten sensitivities have also been on the rise. In fact, gluten sensitivity is one of the most common food sensitivities people deal with today. While digestive troubles, bloating, and abdominal pain are some common symptoms, gluten sensitivities can have a range of symptoms. For some, seemingly-unrelated issues like serious skin problems or feeling extremely tired can be signs of gluten sensitivity. For others, like myself, gluten can affect their mood—and it’s even been linked to depression and anxiety. 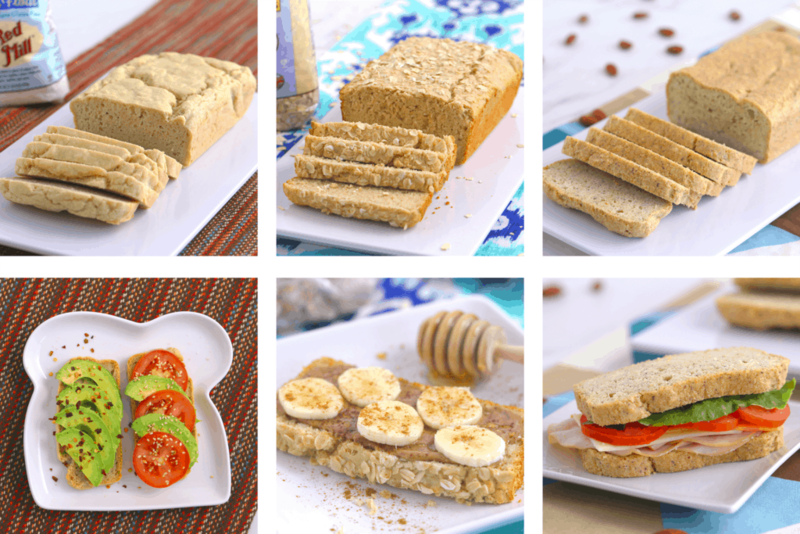 Whether you’re diagnosed with gluten intolerance or just don’t like how you feel when you eat it, it can get frustrating…Hence, why I created these gluten free bread recipes! And, that’s why I choose Bob’s Red Mill products for my gluten free baking needs. They process, package and test all of their gluten free products in a 100% dedicated gluten free facility, so there’s no chance of cross-contamination. So, if you’re gluten intolerant, you can rest easy using Bob’s Red Mill’s products! 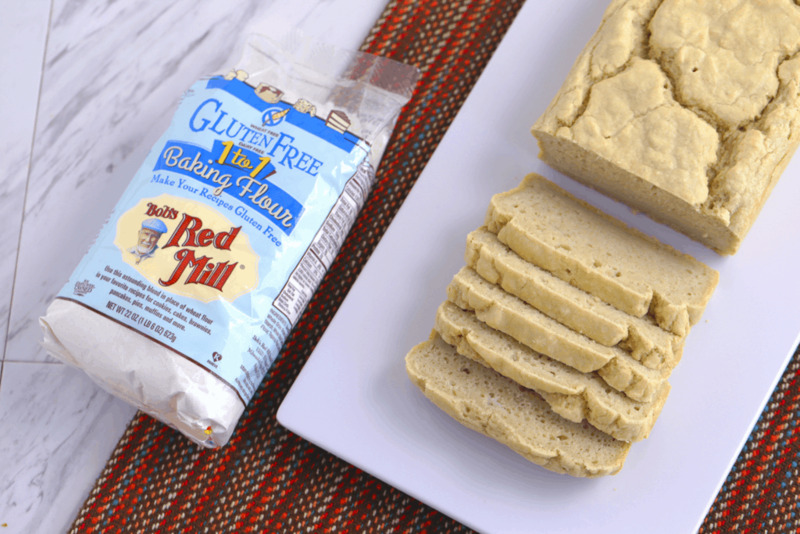 To keep these gluten free bread recipes 100% gluten free, I highly recommend giving Bob’s Red Mill flours a try. And, I just think they make my breads plain fluffier and tastier! Long before this collaboration, I’ve loved Bob’s Red Mill and used their products in my own kitchen for years. Honestly, they’re just a good and trustworthy brand that believes in food as the core of health, like I do! The brand has been around over three decades, so they understand the growing need for quality gluten free goods. And, Bob’s Red Mill is an employee-owned company, so they clearly care about the people working for them. But they also care about us—the people eating their food. They’ve always been committed to making their products accessible and providing people everywhere with the best quality foods available. They use high-quality whole grains in their products, which are all grown from non-GMO seeds. In fact, they actually offer the largest lines of organic whole grain foods in the entire U.S! Most of all, I love that Bob’s Red Mill is truly on a mission to help their customers live their best lives through better nutrition. Amen to that! And, what I especially appreciate is the way Bob’s Red Mill recognizes and accommodates different lifestyles. All of their products are certified Kosher, and they offer healthy options for all kinds of cooking and baking needs—whether you’re living gluten free, vegan, or even paleo! 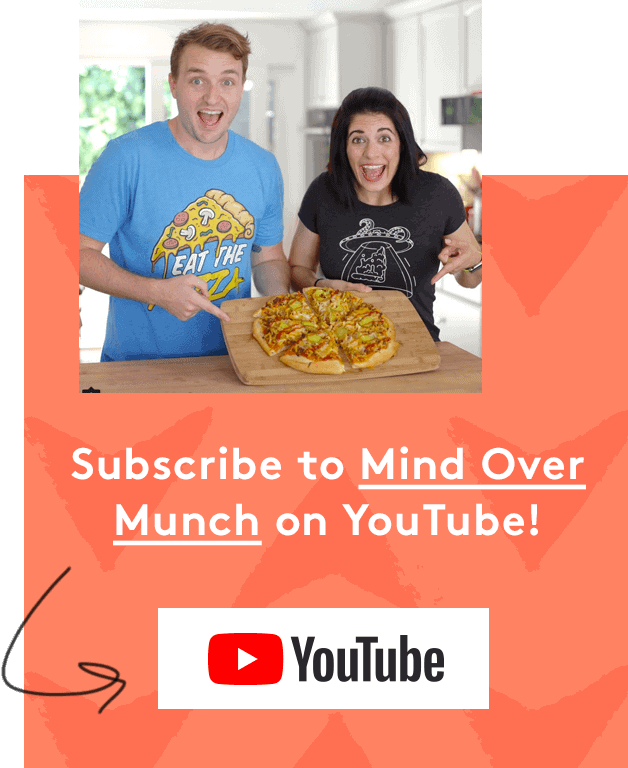 Take a browse around their online store, and you seriously won’t believe how many awesome options there are… Also, don’t forget to use the code “MindOverMunch20” at checkout for your 20% discount!! First, I’ve got the most basic and easy gluten free bread recipe, using just 6 ingredients. Then, my honey oat bread recipe, for a subtly sweet whole grain option. And, last but not least, my low carb almond flour bread with just 6g net carbs per slice. Which, of course, is also grain free and totally paleo friendly! Forget what you thought you knew about dry, stiff, or gummy gluten free sandwich breads. This easy gluten free bread recipe is SO light, soft, and fluffy—it’s hard to believe that it’s gluten free! Honestly, it has the texture and taste of classic white bread, just without the pesky gluten. And, it cuts perfectly into clean slices for sandwiches or toast. Most importantly, you can make this gluten free bread recipe with NO yeast, and only 6 simple ingredients! But, no yeast, no gluten…where’s the fluffy goodness come from? Usually, yeast is the key to getting bread to rise and maintain its lift. Instead, this gluten free bread recipe uses whipped egg whites—so no annoying waiting for your dough to rise! And, to prevent your bread from getting too dense or heavy, you’ll need a quality flour with a super-fine texture. For me, my hands-down best choice is Bob’s Red Mill’s Gluten Free 1-to-1 Baking Flour! It’s a simple blend of high-quality ingredients—primarily rice flour—and its super-fine texture makes for ultra-light and fluffy bread. And, as with all of Bob’s Red Mill’s gluten free products, it’s tested and certified 100% gluten free. Plus, it’s specially formulated to work in recipes with baking soda and baking powder, not yeast dough. Perfect for this gluten free bread recipe! Best of all, you can use this 1-to-1 Baking Flour in all kinds of baked goods as a DIRECT replacement for wheat or all-purpose flour. No need for specialty ingredients, no custom recipes—just a deliciously simple swap for gluten free cookies, cakes, muffins, and more! Preheat oven to 350°F (180°C). Line a 9×5-inch loaf pan with foil and spray with cooking spray. To a bowl, add gluten free 1-to-1 baking flour, baking powder, and salt. Whisk to combine. In a separate bowl, whip up the egg yolks until fluffy. Mix in milk and oil until well-integrated. Add dry mixture into the wet and mix well. Set aside. Separately, whip up the egg whites to medium peaks. Transfer batter to prepared loaf pan and bake about 45 minutes, until a toothpick comes out clean. Allow to cool completely before slicing and enjoying! 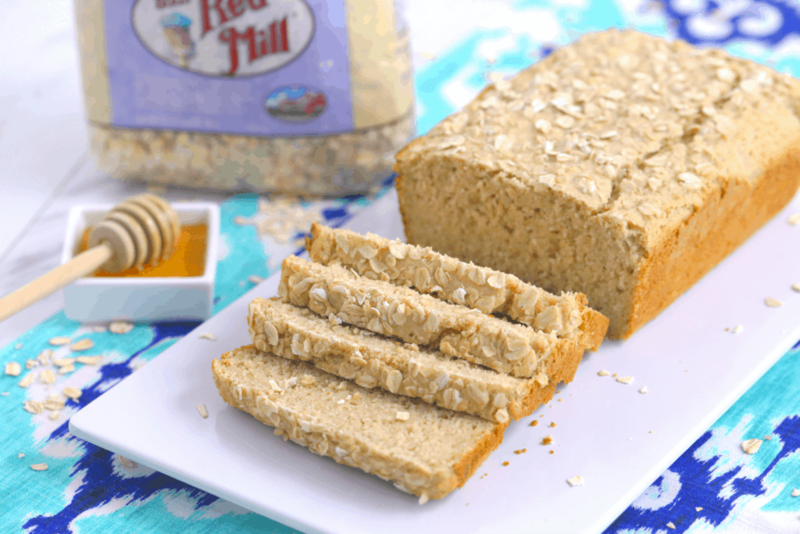 If you like the taste and soft texture of a fluffy wheat bread but NOT the gluten, try this honey oat bread recipe! Made with oat flour and rolled oats, it’s full of nutritious, whole grain goodness. Plus, the honey adds a scrumptious hint of sweetness for a fun flavor change. Again, like all of these gluten free bread recipes, no yeast and no bread machine needed! But, even without the yeast and gluten, the oat flour makes each slice incredibly soft and light—perfect for toasting. Or, my personal favorite preparation: French toast! Although gluten free flour blends are a common choice for gluten free bread recipes, they’re not the only option. Luckily, oats are an affordable whole grain and naturally gluten free! But, if you live with celiac or have a gluten sensitivity (like myself), be sure to choose a certified gluten free brand. That’s why I stick with Bob’s Red Mill’s Gluten Free Organic Old Fashioned Rolled Oats! As always, their oats are handled in a dedicated gluten free facility and tested to ensure they’re 100% gluten free. And, I love that they offer a certified organic oats option as well! Of course, oats of all kinds are a great source of soluble fiber, which is crucial for a healthy digestive system. Surprisingly, oats are also a rich source of protein, helping to pack 7g into each slice of this honey oat bread! But I use Bob’s Red Mill’s oats pretty much EVERY day and I can sincerely taste a difference. They’re just plain tastier, plumper, and make a simple bowl of oatmeal SO satisfying. Bob’s Red Mill also sells a pre-made gluten free oat flour, which is a fantastic go-to baking ingredient for me. Or, you can just as easily blend up oats and sift them into a smooth, fluffy flour for this honey oat bread recipe! In a bowl, whisk together oat flour, baking powder, baking soda, and salt. In a separate bowl, beat rolled oats, yogurt, oil, egg, and honey until well-combined. Add milk and stir to integrate. Add dry mixture into the wet to combine, but don’t over-mix. Transfer batter to prepared loaf pan and sprinkle additional rolled oats on top. Bake 40-45 minutes, until golden brown and a toothpick comes out clean. Allow loaf to cool in the pan for 10-20 minutes. Transfer to a wire rack and allow to cool completely before slicing and enjoying! Okay, finding tasty, soft, fluffy gluten free bread recipes is tricky enough as it is. But, finding a low carb bread recipe that’s delicious, or even usable for low carb sandwiches? It’s near impossible! 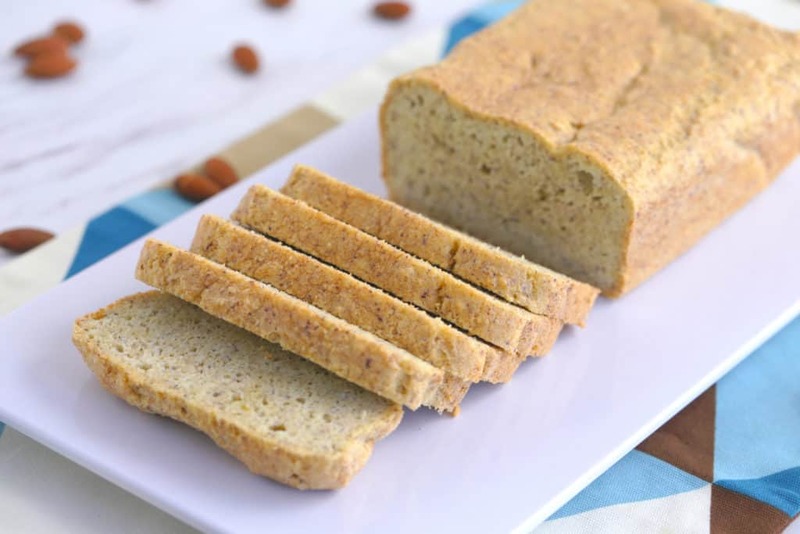 (Trust me, I’ve tried…) Then, after some serious experimenting in the kitchen, I finally cracked the code with this low carb almond flour bread recipe. It holds together well for a low carb sandwich bread, but still has a soft bite—and only 7g net carbs per slice! In all sorts of low carb baking recipes, almond flour is an all-star option: low in carbs, yet rich in nutritious fats, protein, and fiber. And, an awesome paleo baking ingredient since it’s naturally grain free! Yet, most almond flours are denser and not quite as fluffy as grain-based flours. So, what to do without any yeast or gluten? Again, it’s whipped egg whites to the rescue! They provide all the lift and fluffiness this low carb almond flour bread needs, while still keeping the carb count low. And, Bob’s Red Mill’s Super-Fine Almond Flour has the perfect texture to keep this recipe light and moist. Plus, it adds a subtle nutty flavor that I love! Second to their oats, Bob’s Red Mill’s Almond Flour is definitely the product I use most. Yes, it’s an amazing ingredient that makes low carb and paleo treats possible. But what I like most is how versatile it is. 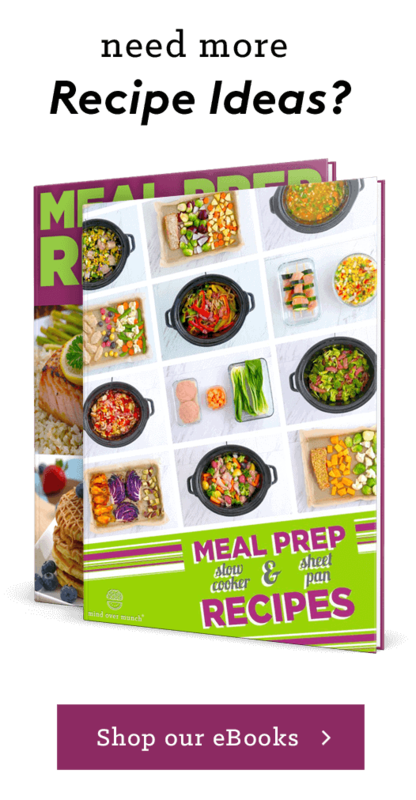 It’s so tasty in savory recipes, as a low carb substitute for breadcrumbs in meatballs, or as a coating on filets of fish or chicken! Of course, it’s handled with the same care as all of their gluten free products and tested to ensure it’s safe for those with gluten intolerances. And, most importantly, it’s the key to making this lusciously soft low carb almond flour bread possible! FINALLY. To a bowl, add almond flour, psyllium husk powder, baking powder, and salt. Whisk to combine. In a separate bowl, beat the egg yolks until fluffy. Add oil and water and beat to integrate. Transfer batter to prepared loaf pan and bake until golden brown, about 50 minutes. The top should be firm and a bit crusty. Allow to cool in the pan for 10-20 minutes. Transfer bread loaf to a wire rack and allow to cool completely before slicing and enjoying! 3 Gluten Free Bread Recipes! NO YEAST OR BREAD MACHINE!